Dr. Spencer Anderson, a native of Montana, graduated from Colorado State University College of Veterinary Medicine. After graduation, he spent three years in the Army taking care of military working dogs, including a deployment to Iraq. In 2007 Dr. Anderson returned to Bozeman, and in November 2010 he opened Baxter Creek Veterinary Clinic. He enjoys being part of the Bozeman community. Click here to read an article about Dr. Anderson featured in the Bozeman Daily Chronicle. Dr. Pearson was born and raised in Bozeman. She earned a B.S. Degree in Microbiology from Montana State before going on to graduate from Washington State University's College of Veterinary Medicine in 1999. After graduation, Dr. Pearson returned to Montana and worked for many years in Livingston. She attended the Colorado Medical Acupuncture for Veterinarians course in 2009 and set up a small acupuncture and house call practice. At the same time, she worked as a relief veterinarian, performing fill-in work for veterinary practices around the state. Dr. Pearson was very happy to give up traveling to join the team at Baxter Creek Veterinary Clinic! She loves spending her free time outdoors in Montana, and especially enjoys skiing, rafting, fishing, and dirt biking with her husband Tom, friends and family. 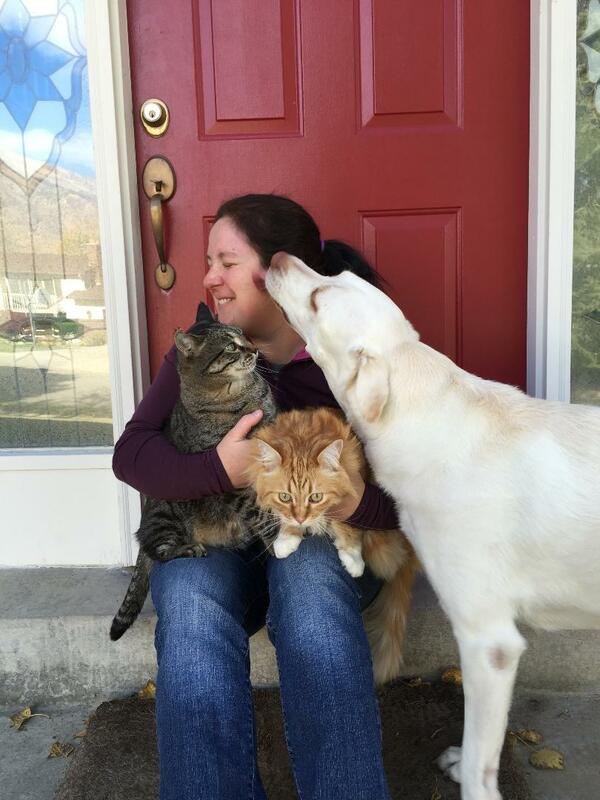 She shares her home with a yellow Lab, Winston, and a very sociable orange tabby cat, Roger. Dr. Bienapfl graduated with a Bachelor's Degree in Biology from Montana State University in 2002. She received her Doctor of Veterinary Medicine from the University of Minnesota in 2008. She has an interest in internal medicine, soft tissue surgery and particularly in acupuncture, having obtained her Veterinary Acupuncture Certification from the International Veterinary Acupuncture Society (IVAS) in 2009. Dr. Bienapfl and her husband have a sprightful Lab named Elsie and two cats named Haast and Penny. In her spare time, she enjoys a wide variety of outdoor activities including gardening, skiing, hiking, camping and mountain biking. ​​Dr. 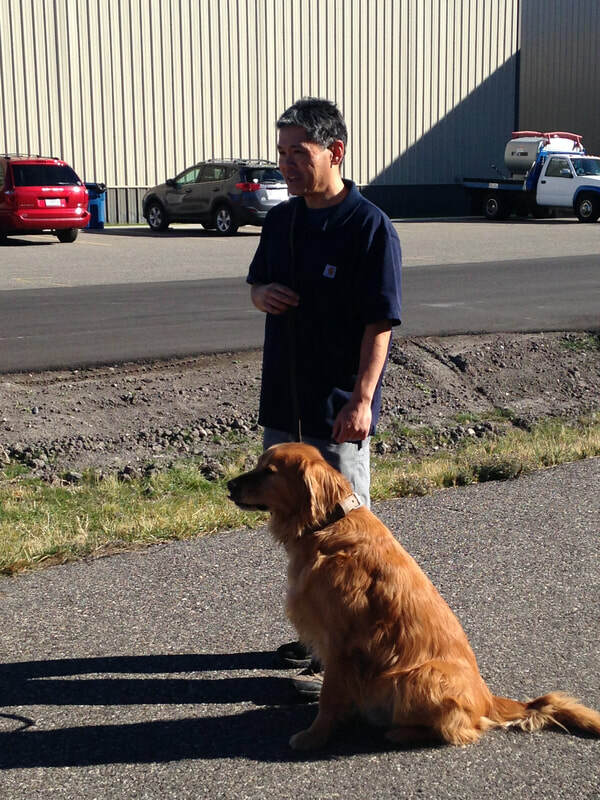 Arakaki worked in the military and construction industry prior to veterinary school at Colorado State University. After graduating in 2004, he served as an Army veterinarian in Texas and North Carolina, and deployed twice to Afghanistan. He then worked as a civilian veterinarian at an Army working dog kennel in Missouri. 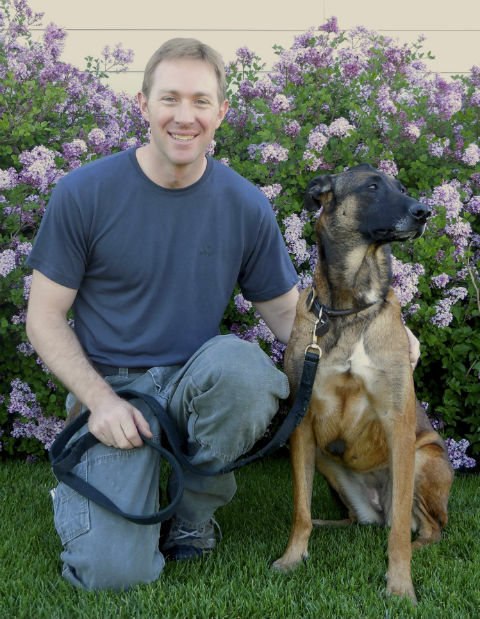 He has formal education as a working dog trainer, and offers training consulting services. When not practicing, he enjoys training with his Belgian Malinois and Golden Retriever. Dr. Harris grew up in Winston-Salem, North Carolina and moved to Bozeman in 2004. She joined Baxter Creek as a technician in 2010 while pursing her undergraduate degree. She received a B.S. in Equine Science from Montana State University in 2011. Palmer then attended St. George’s University for veterinary school with clinical training completed at Auburn University’s College of Veterinary Medicine. Dr. Harris is thrilled to be back in Montana and at Baxter Creek Veterinary Clinic. In her free time she enjoys being outdoors with her dogs and is an avid horse lover.